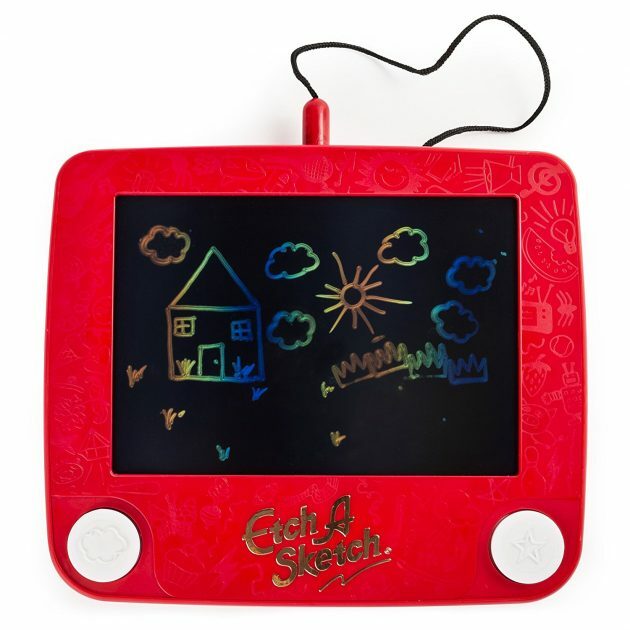 Amazon.com: Etch A Sketch Freestyle Toy just $14.99! Amazon has this Etch A Sketch Freestyle Toy for just $14.99 right now! « Get a personalized holiday stamp with free ink pad for just $14.99!